QUETTA -- At least four people were killed and seven injured Sunday (March 17) when a remote-controlled bomb exploded on a railway line in Balochistan province as a passenger train was passing by, police said. The incident occurred 311km southeast of Quetta. "Three carriages of the train also went off the track, and rescue work is under way," he said. 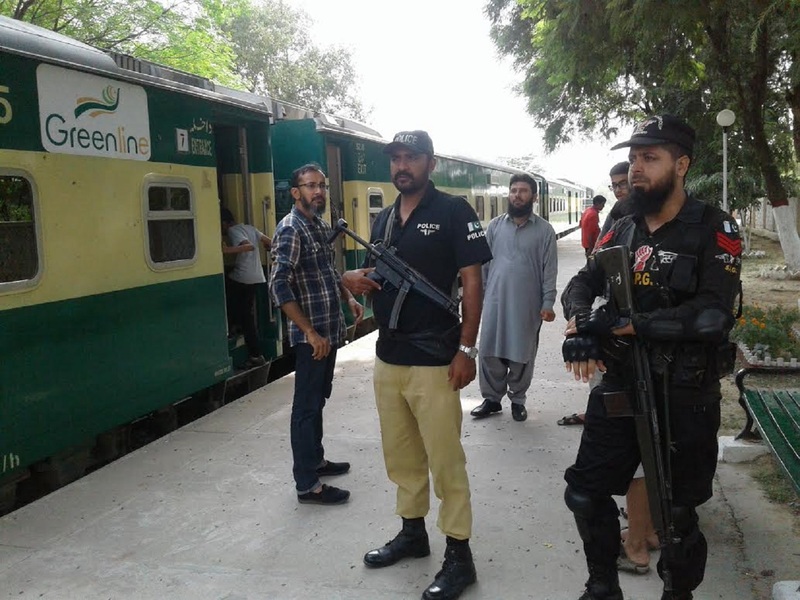 Terrorist attacks against Pakistan Railways have plummeted because of the presence of police and army forces, officials say.